Delta Farms is the biggest producer of live bait for fishing, maturation feed for aquaculture industries and for specialised pharmaceutical products. It is a family run business with over 30 years experience in aquacultural farming. We produce Polychaete, Nereis virens and Arenicola Marina, in controlled aquaculture conditions. 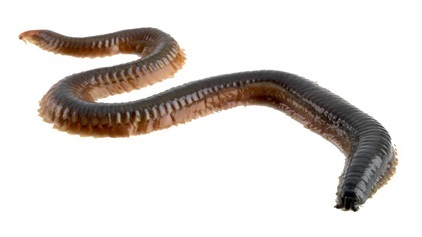 In the Netherlands Nereis virens is called "Zager", in Germany "Seeringelwurm", in the UK "Ragworm" and in the US "Sandworm" or "Clamworm". 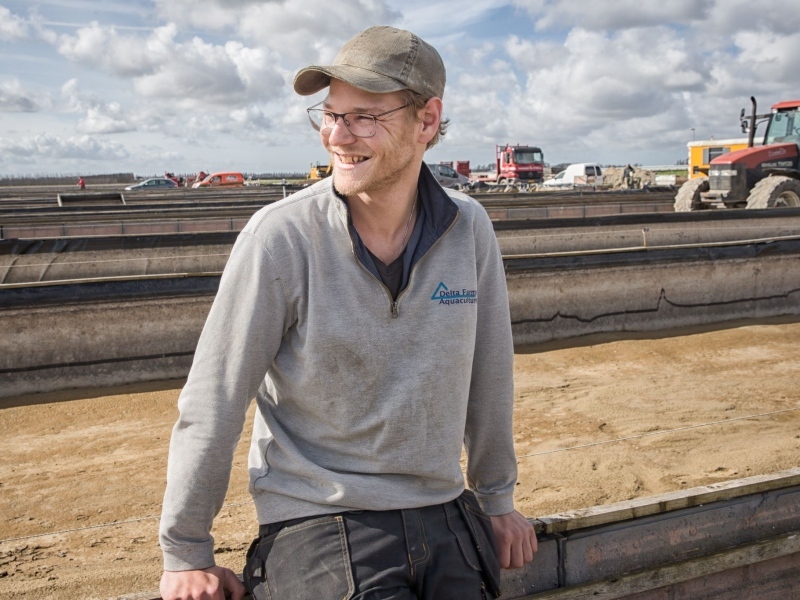 The farm is located in the Netherlands on the edge of the Easterscheldt Bay Nature Reserve with excellent quality sea water for the sustainable production under HACCP protocols without the use of Herbicides, Pesticides, Antibiotics or other chemicals. The location in the Northern Hemisphere, thousands of miles away from the greater shrimp farms implies guarantees that the polychaetes cary no endemic diseases from those areas. Nereis virens is a scavanger that will eat dead and live animal or plant matter. 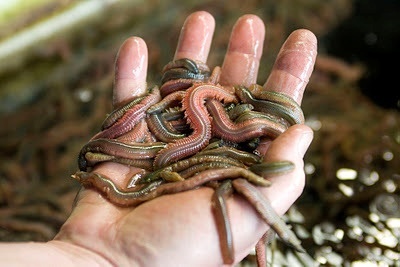 The ragworm reproduces once in it’s life and dies after reproduction. An average female can contain over one million eggs, but a record (wild) female was found to contain 7 millions eggs. Nereis virens is found in Northern Europe (UK, Ireland, Holland, Germany, Denmark) and the North Eastern coasts of the US (Maine) and Canada. We are driven by perfection, constantly seeking improvements in production, processing and more fields of application for our products. The Polychaetes are Specific Pathogen Free and are monitored regularly by the university of Arizona for WSSV, IHHNV, YHV, TSV, IMNV, PvNV, AHPND/EMS, EHP and NHP-B. Innovation and sustainability is in our DNA. This is recognised bij local, regional, national and European authorities. Take these examples of our innovative work. 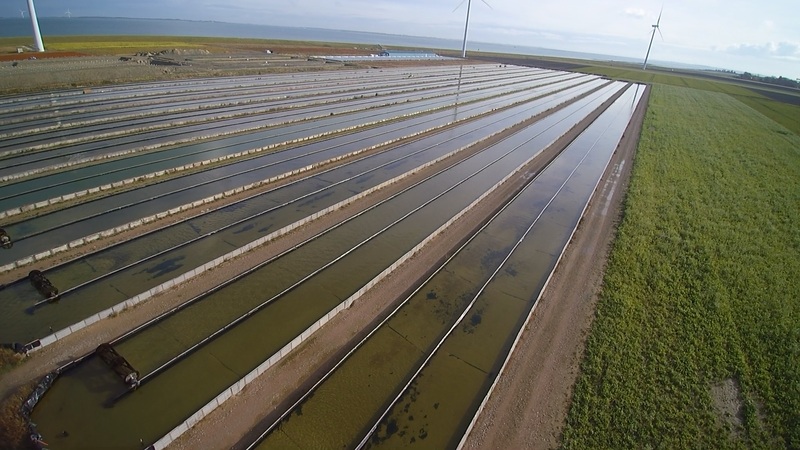 Delta Farms developed an innovative (pre) maturation feed for shrimp hatcheries. We dehydrate our SPF Polychaetes at low temperatures to preserve all unique nutrition's. The dried SPF Polychaetes are a easy to use high-quality replacement for live Polychaetes. Efficient polychaete production and processing into feed. This project was selected as part of the "Innovation in the fisheries supply chain in 2010" and supported by the EFF, European Fisheries Fund: investing in sustainable fisheries. Converting polychaetes into high-quality dry feed. Developing a high-quality dry feed for shrimp farms from aquaculture waste. This project was also supported by the EFF, European Fisheries Fund.